VW Atlas Named Best New Midsize SUV by Good Housekeeping. 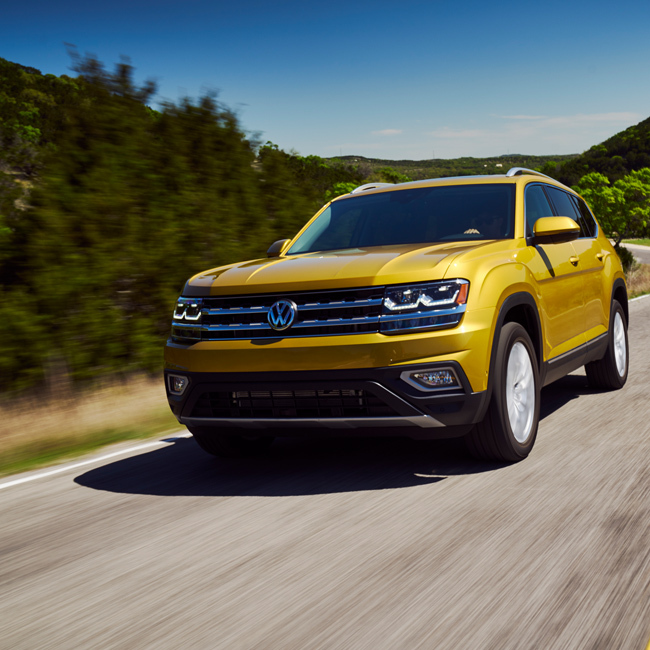 VW of America was honored to accept Good Housekeeping’s award for 2018 Best New Car for the Volkswagen Atlas in the SUV category. Each year Good Housekeeping collaborates with Car and Driver to assess countless new vehicles across all brands to establish which brands and models best focus on the attributes drivers care about most. VW Unveils the All-Electic I.D. Vizzion Concept. 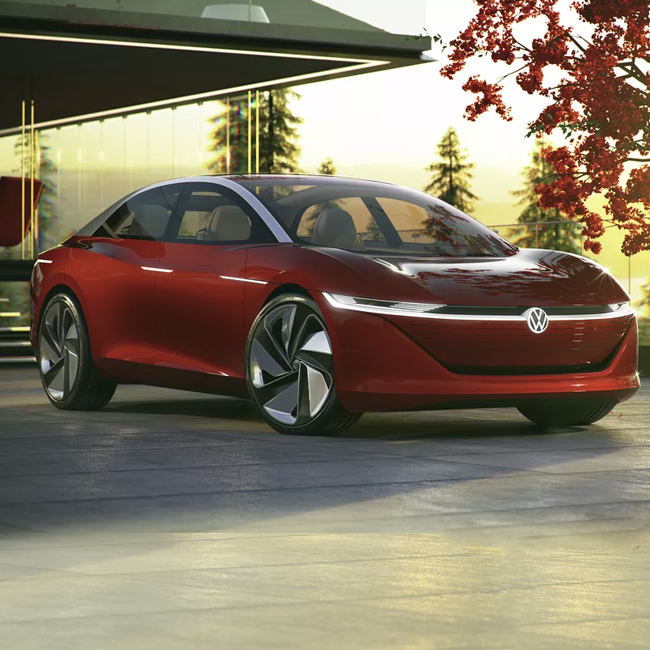 Volkswagen will be starting its own electric vehicle subdivision similar to “BMW i” in 2020, and they are calling it the I.D. Family. This range of newly-developed vehicles, including ID VIZZION, will benefit from impressively high driving ranges and will be available for purchase in rapid succession. All-New 2019 VW Jetta uses Advanced Tech to Improve MPG. Chicago Tribune Explores the 2018 VW Tiguan. Car and Driver Alltrack Long-Term Test Spoiler: They Love It. Car and Driver Loves the New Tiguan. 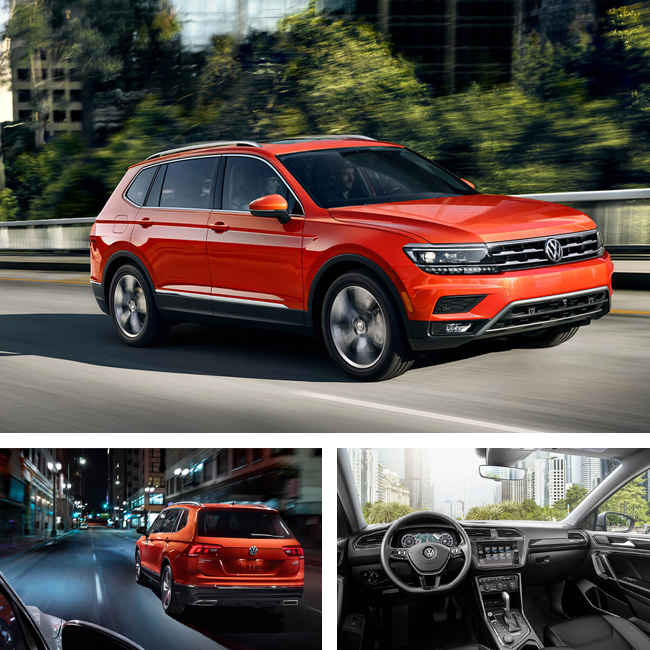 Car and Driver recently reviewed the 2018 Tiguan and had a lot to say. They loved its “handsome looks, spacious cabin, third-row seat availability and plush ride”. 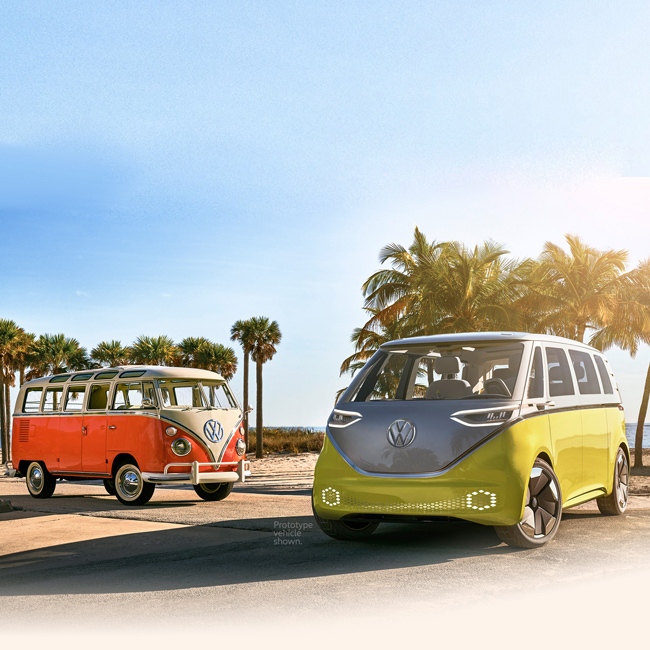 The Volkswagen Bus Returns in Electric Glory. How long have we been waiting? How long have we been teased? A recent publication from Volkswagen announced a new incarnation of the beloved Volkswagen Bus is coming back and this time it appears they actually mean it. The All-New 2019 Jetta Redefines Its Class. 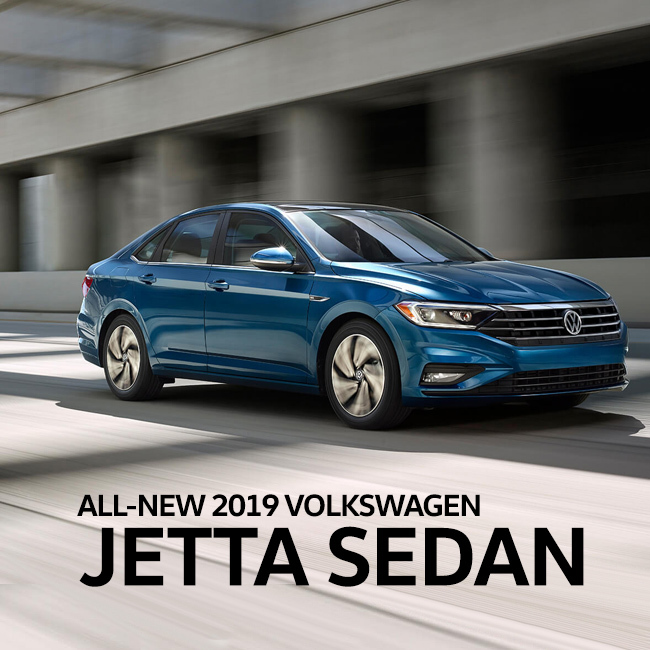 The 2019 Volkswagen Jetta debuted at the North American International Auto Show in Detroit to great fanfare and hallmarking an important development in the history of this bestselling model. 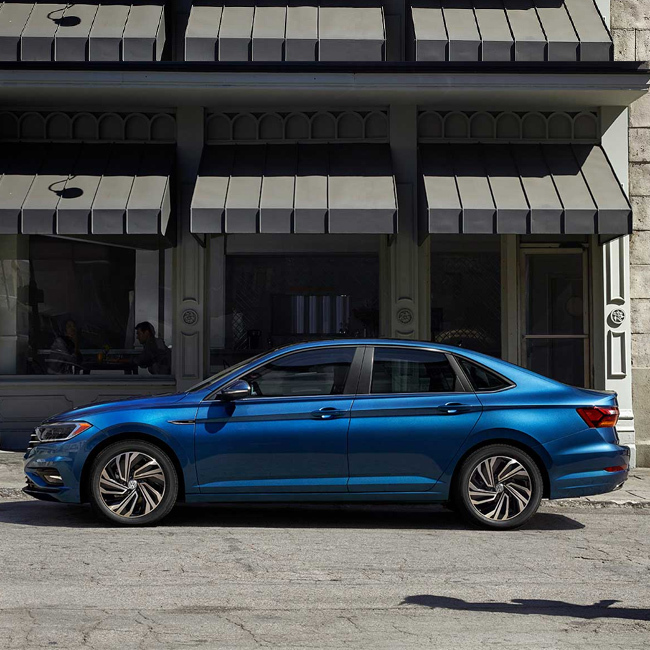 The new seventh-generation Jetta provides more dynamic proportions, contemporary styling inside and out and wholly improved interior space and accommodations. Volkswagen Golf Models Named 10Best. Volkswagen was honored for the Golf to receive Car and Driver’s 10Best award for 2018. 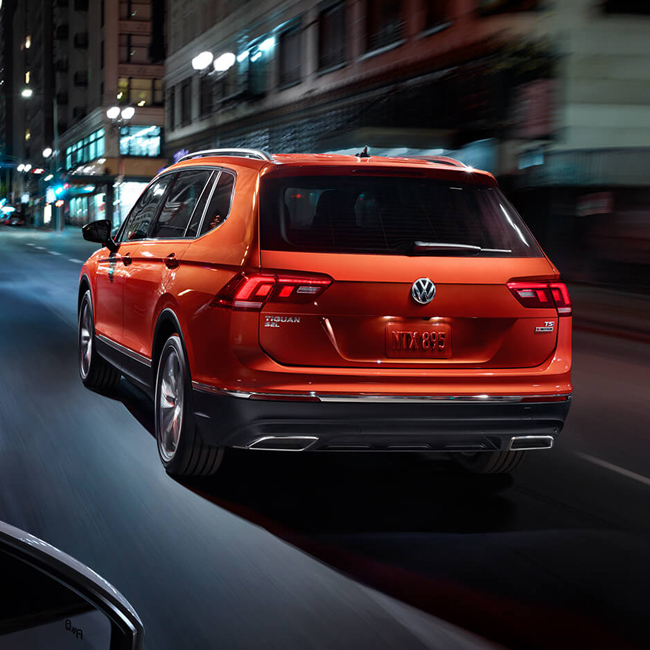 This is the 12th time the Golf and its various iterations have earned the esteemed award, with the all-new Alltrack and e-Golf making their first appearance on the list. South VW is a part of the South Motors Automotive Group, and has been family owned and operated for over 50 years. 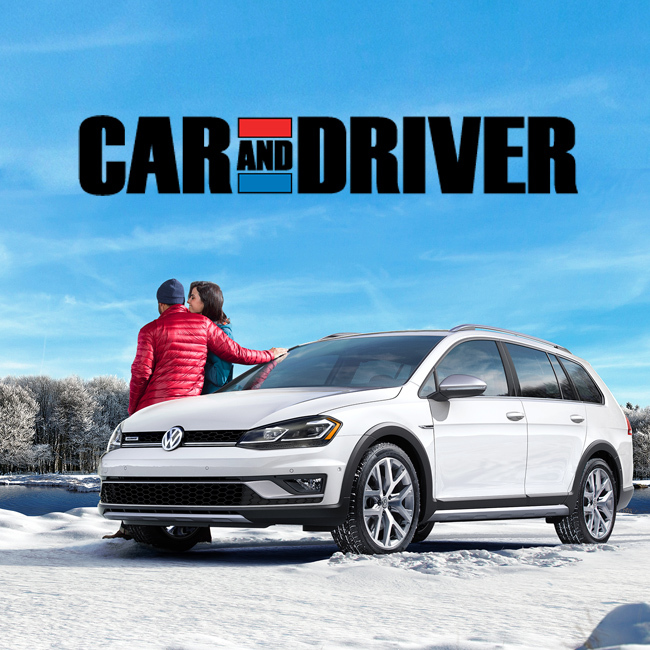 Located in Miami, FL, we offer a full array of VW new car lease and finance offers and a new car inventory of over 500 new VW models in stock. South Motors VW Service Center offers competitive pricing for all makes and models, and low prices on all name brand tires.